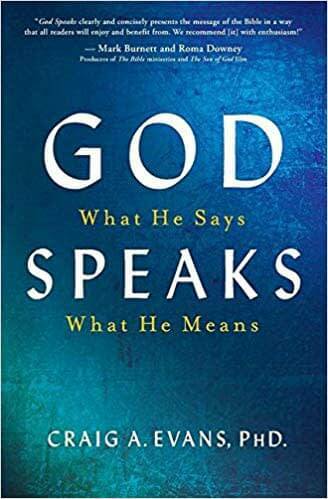 Many Christians are fearful of engaging in conversations about their faith with Jewish people knowing that there are complex issues and suspicions that lie deep beneath the surface--and yet there are many points of contact, and much common ground. New Testament scholar, prolific author, and popular teacher/speaker, Craig A. Evans, the John Bisagno Distinguished Professor of Christian Origins at Houston Baptist University, Texas, is well-known for his contribution to work on the Gospels, the Historical Jesus, the Dead Sea Scrolls, and archaeology of the New Testament. He regularly appears in documentaries, TV, and radio interviews. 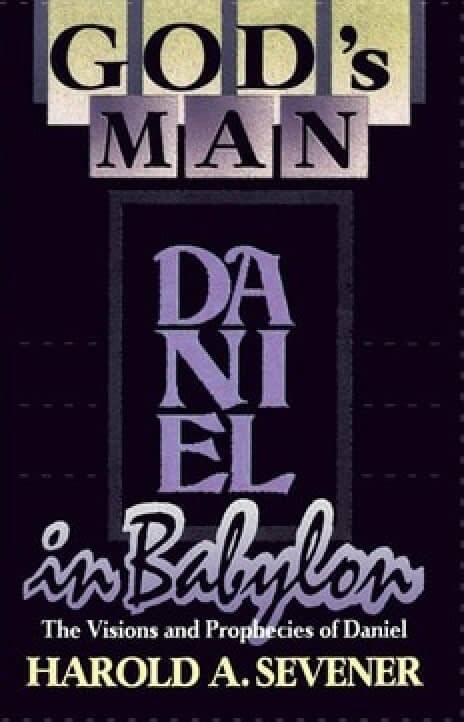 He lectures extensively and participates in archaeological digs and Holy Land tours. 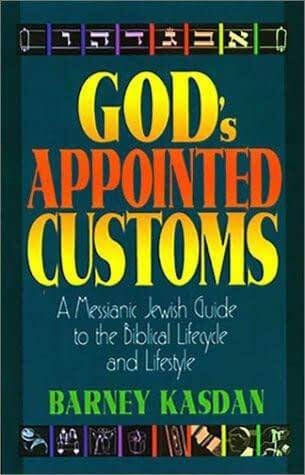 By Barry Kasdan - This book clearly explains how God's appointed customs can be a part of anyone's lifestyle, whether Jew or Gentile. The customs are especially relevant to believers in Messiah since Yeshua (Jesus) Himself observed them. Divided into two sections - Biblical Life Cycle and Biblical Life Style - each chapter of God's Appointed Customs offers historical background, traditional Jewish observance, relevance to the New Testament, and a practical guide that helps believers understand how we can all benefit and grow spiritually by learning more and observing these customs and incorporating them into our spiritual lives. 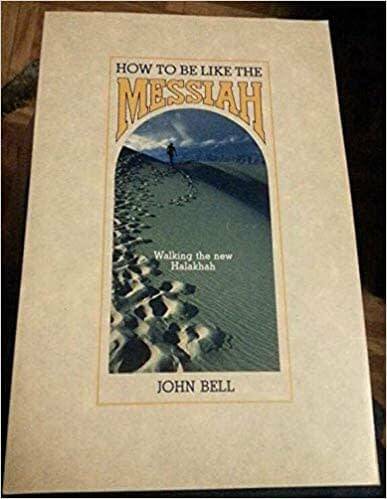 How to be Like the Messiah is the first definitive book written for hundreds of thousands of Jewish people who have returned to the God of Israel in the past decade. Telling your family.... Sharing your faith.... 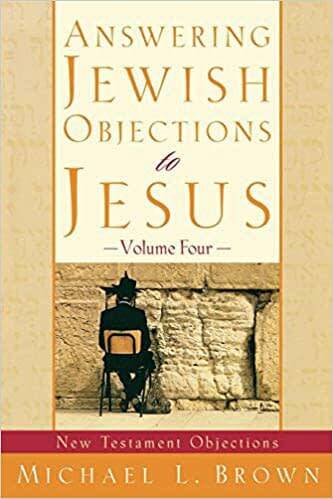 Observing Jewish holidays.... Raising Jewish children..... By light of Scripture and with probing insight into Jewish culture, John Bell guides readers in that common and controversial experience of "being more Jewish than ever". 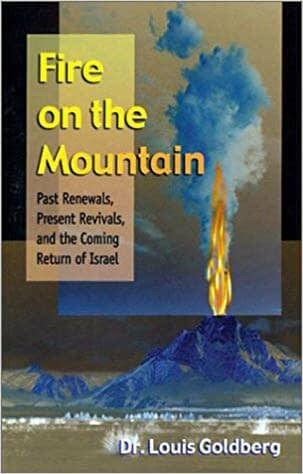 Bell knows firsthand the need for a discipleship guide dealing with two "forgotten" parts of the church: the Jewish roots of Christianity and what it means to be Jewish. 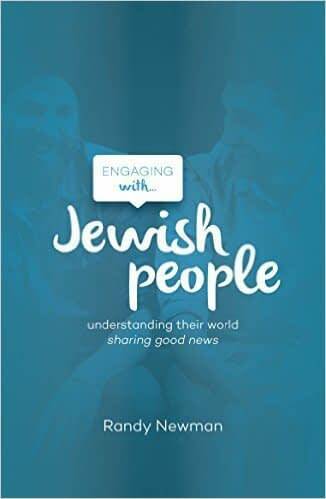 Jewish evangelism takes special preparation and this book provides some of the necessary information you will need to share the Gospel with your Jewish friends. 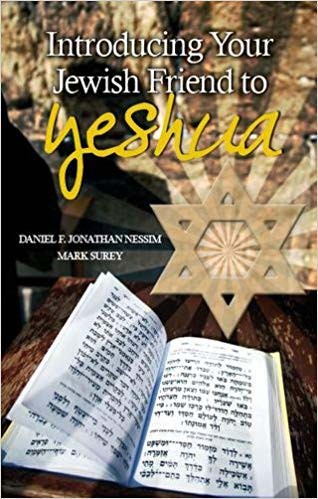 Both Daniel and Mark have great experience in Jewish ministry and this book is filled with practical tips and insights into the Jewish mindset that you will find invaluable! 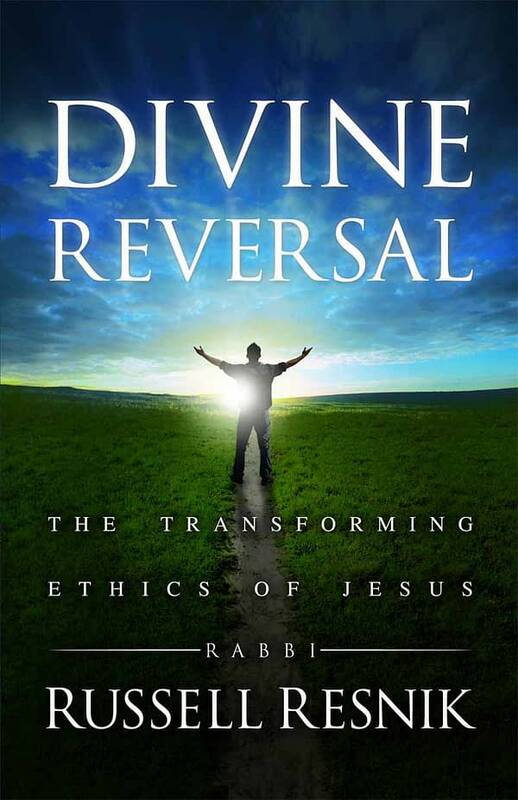 What do history and archaeology have to say about Jesus death, burial, and resurrection? 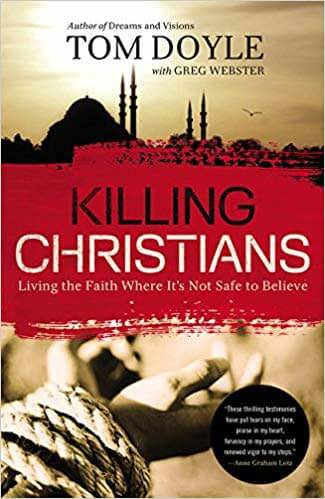 In this superb book, two of the world's most celebrated writers on the historical Jesus share their greatest findings. 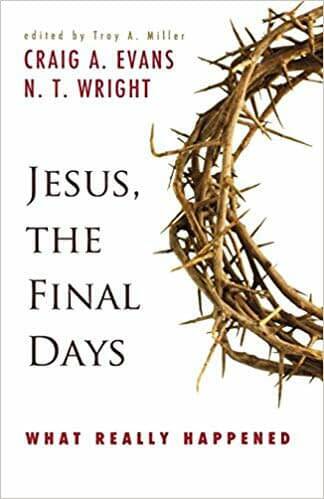 Together, Craig A. Evans and N. T. Wright concisely and compellingly dubunk popular myths about the historical Jesus and convey the true, world-shattering significance of Jesus' final days on earth. Robert Schroeder, aujourd'hui plus qu'octogénaire, est professeur de Lycée retraité. 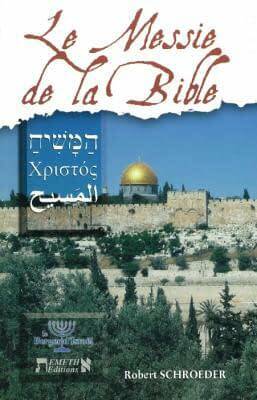 Dès sa rencontre avec la Bible, il y a plus de quarante ans, il expérimenta un revirement spirituel. Il mit dès lors sa plume et son énergie au service de l'Evangile.